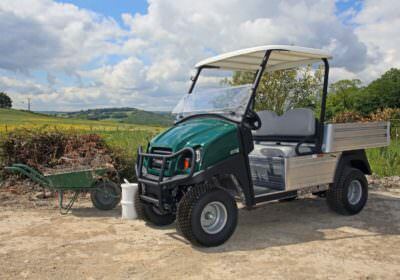 Carryway has been authorised dealers for the worlds no.1 manufacturer of golf and utility vehicles, Club Car, since 2002. With a range of petrol and electric vehicles on offer, whatever work needs doing you can be sure to find a vehicle to suit. 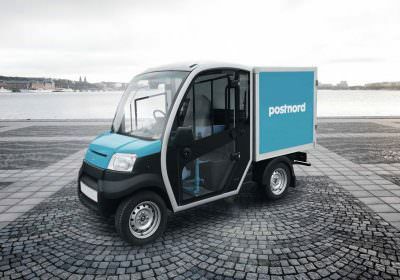 Whether you are looking for an electric van for laundry delivery and transportation or a battery powered pick up for facility management Carryway and Garia Utility have a solution for you and your business. Esagono is leading the way in the development of fully electric vehicles for use at facilities, city centre zones and last mile delivery. If you are looking for a compact zero emissions fully road legal van, truck or bus then Carryway and Esagono are here to help. For our customers today, we believe we are, and need to be, the most valuable and profitable resource a golf operation can work with. Club Car customers can grow their revenues, manage their assets, reduce expenses and deliver the best golf experience for their customers. The Club Car offers dependable performance, advanced engineering and refinement along with user comfort giving a unequalled golf experience. The market for low emissions utility vehicles has grown significantly over the past few years in the in UK. 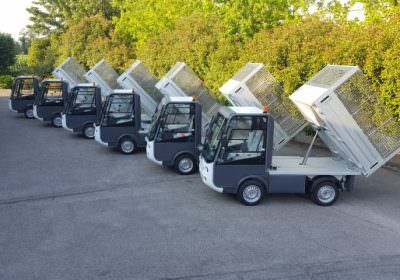 If you run a large site or facility which requires people and equipment to be moved around easily and efficiency, and you have not considered utility vehicles then you should now.